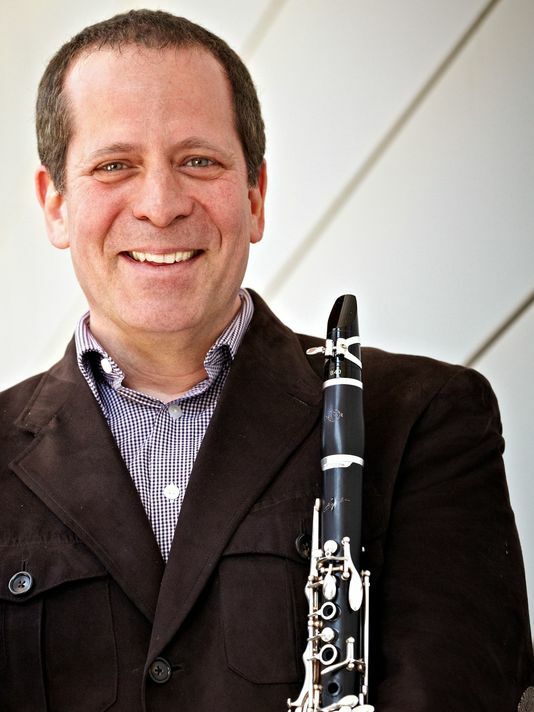 Principal clarinet of the Milwaukee Symphony Orchestra, the Santa Fe Opera Orchestra and participant in the Santa Fe Chamber Music Festival, three-time Grammy Award-winner Todd Levy has performed as a soloist at Carnegie Hall, the Mostly Mozart Festival, with the Israel Philharmonic, and at the White House; as chamber musician with members of the Guarneri, Juilliard, Orion, Miro, and Miami quartets, Christoph Eschenbach and Mitsuko Uchida; as a participant at the Marlboro Music Festival for four summers; as a member of the Naumburg Award-winning Aspen Wind Quintet; as guest principal clarinet with the Chicago Symphony Orchestra, the Philadelphia Orchestra, the New York Philharmonic, the Metropolitan Opera, and as a frequent principal clarinet for Seiji Ozawa, Riccardo Muti, and Alan Gilbert at the Tokyo Opera Nomori and Saito Kinen festivals in Japan. Sunday, March 31, 2019, 2:00pm | The Pabst Theater, 144 E Wells St.
Join Festival City Symphony and Music Director Carter Simmons for “Copland and Levy: American Masters,” a memorable concert of music that stirs the senses! 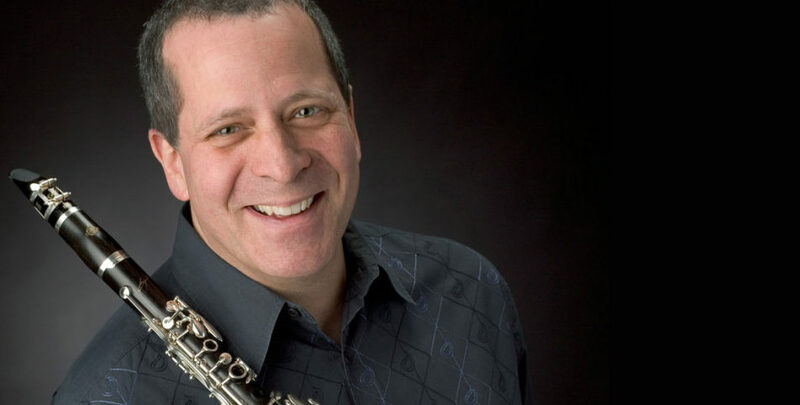 Renowned guest soloist, Todd Levy, the Principal Clarinet of the beloved Milwaukee Symphony Orchestra and a Grammy Award-winning artist, is known throughout the world as a master of our age. This extraordinary musical event also features music by present day composer, Jessie Montgomery, and Pulitzer Prize-winning American icon, Aaron Copland.